Antonio Gramsci, a co-founder of the Italian Communist Party and one of the twentieth century’s most prominent intellectuals. 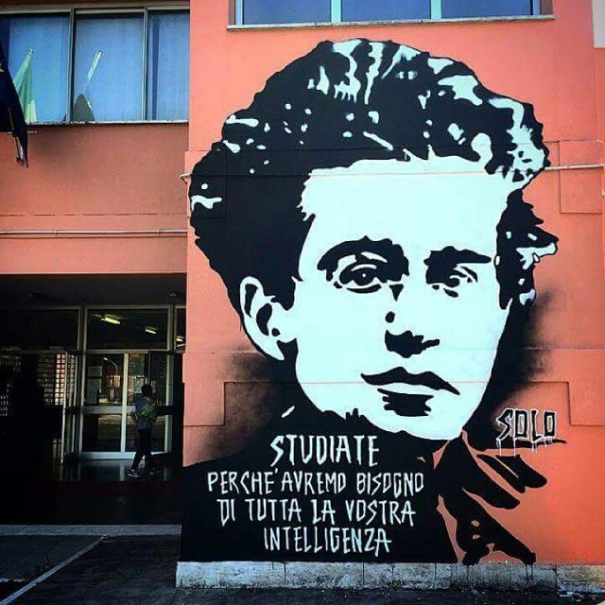 Gramsci studied linguistics and wrote about linguistic topics throughout his life. ‘Study, because we’ll need all your intelligence’. Next Next post: Whose women?